Tasting Note: Made by Jean-Claude Mas, aka 'The Humble Winemaker'. 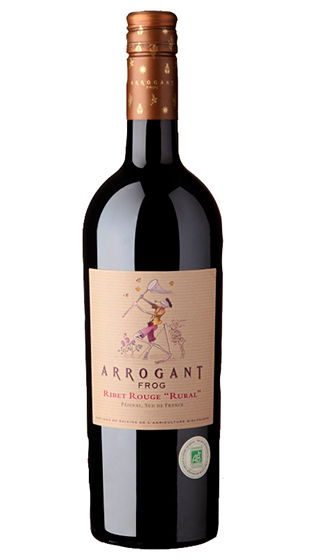 An elegant, medium-weighted wine, this has softly expressed blackcurrant, plum and herb flavours showing some sweetness and lift. Moderate tannin extraction provides grip and structure, with good acidity lends freshness and some length. Match with pasta, grilled and roasted red meatss.